Xiaomi Redmi Note 3 Pro is the latest offering from the company. It gets the juice from huge 4000-mAh battery. Mi Redmi Note 3 Pro featuring 5.5inch 1080 x 1920 pixels IPS LCD display is priced under INR 11K. It draws the power from 1.5GHz Snapdragon 650 Hexa-core processor integrated with 2GB or 3GB of RAM. It is attained with 16GB / 32 gigs of internal storage and runs on Android 5.0.2 Lollipop. It is a DUAL SIM smartphone with 4G LTE connectivity. The Mi Redmi Note3 Pro is equipped with 16MP main camera which can rec Full HD 1080p videos and 5 MP selfie taker. 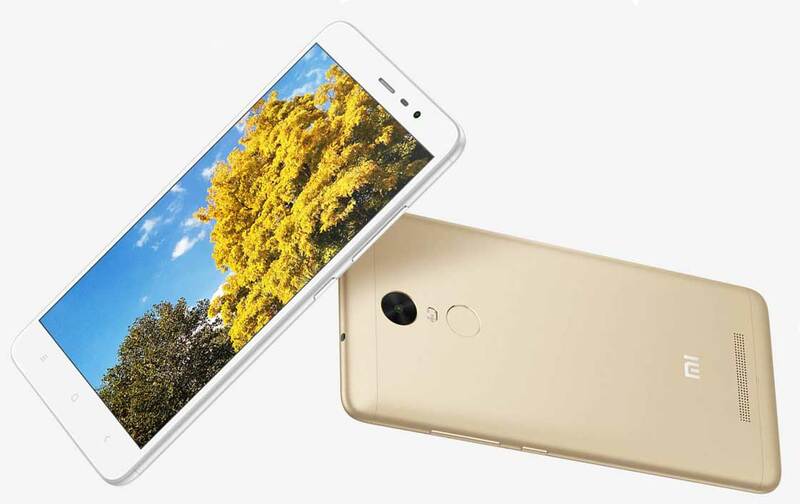 The specs also includes infrared, Fingerprint sensor and .There is Adreno 510 GPU. It measures about 150 x 76 x 8.7 mm and weighs 164 grams. The Xiaomi Redmi Note 3 Pro is priced at RS 10999. It will be available in Silver, Gray, Gold, White colors. You can buy it from Amazon.in via flash sales starting from March 9th at 2PM. It would be available through other online retails like snapdeal, flipkart and from offline stores later on.